I just got home from a fantastic lunch to celebrate my Grandfathers 82nd birthday. That's a lot of years, but he still goes dancing every week, maintains a large garden and flirts with my Grandma. Something keeps them young - maybe the veges, maybe the naughty sense of humour, who can say? Apart from hanging with the NZ fam, I'm putting in a serious effort toward an essay on Cyclothymia. This is one of the Bipolar disorders, and is also the condition that a doctor once suggested I suffered from, so I might learn something about my crazy brain. Or not. Judging by the number of my friends that were on the happy pills, I feel that particular doctor was overly keen on prescribing antidepressants to adolescents. Perhaps in medical school, it was not well known that teenagers are supposed to be moody and lazy? Last semester my study mojo was lacking, which I blame on the relentless, distracting aftershocks. After a break in Europe, I am a little behind, but at least I'm feeling the study-groove, man. This is the last semester of my undergraduate degree and I'd like to finish in a blaze of glory, rather than just sliding into graduate status with a half-arsed effort. I tried to make a pancake with leftover roasted pumpkin from last night, but it fell apart in the pan. The ingredients were: pumpkin, cinnamon and eggs and it still tasted fine. I plopped some raw honey and greek yogurt on the top. There may also have been an espresso on the side. 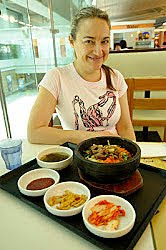 I've been making a few foodie discoveries since I came back from Liechtenstein in the mood for pizza and strong cheese. 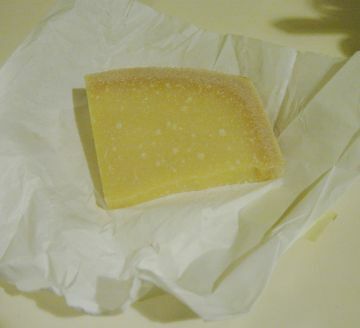 I was not hopeful to find unpasteurised Parmesan in Christchurch, but lo, it found me while I was being nosy about earthquake repair progress at the Arts Centre. Canterbury Cheesemongers is the place for actively practicing cheesoholics. You can sample the cheeses, ask all sorts of cheesy questions and spend a months cheese budget on 200g of delicious, fragrant, imported, raw Parmesan. $16. This is not a typo. 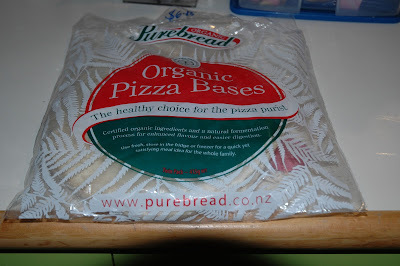 My other nostalgia-driven discovery was the Purebread pizza bases, which are made from fermented grains for ease of digestion. They are a bit crumbly and need to be kept in the fridge or, preferably, the freezer. 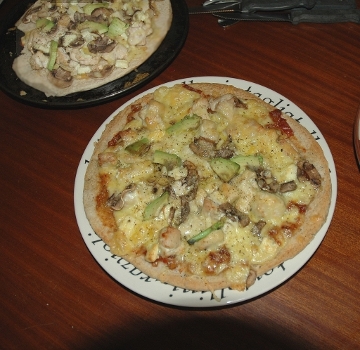 However, when baked, they are thin and crispy, just like a real Italian pizza base. 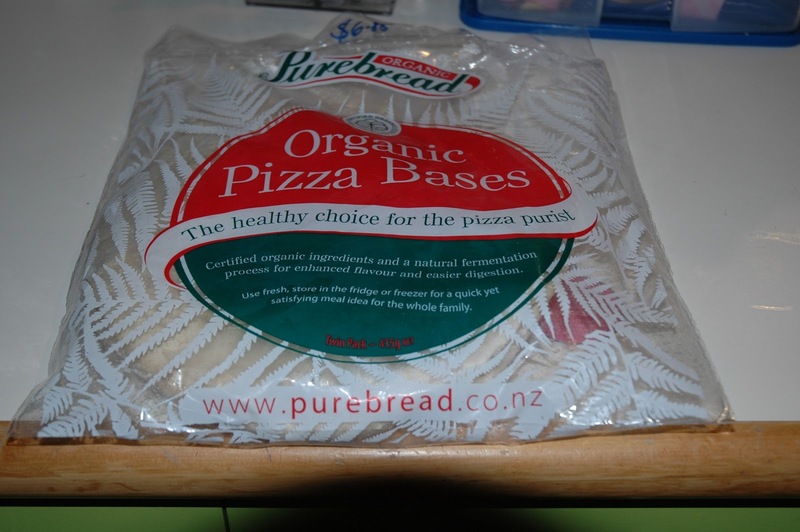 Now all I need to replicate pizza in Verbania is some warm weather (pleeeeease). Today has been hail and rain. Fore-casted is snow. Yes, snow. Also, if the Moon Man is to be believed, earthquakes. Snow and earthquakes. Tomorrow may be especially exciting for a Monday!